Carlos Lopes Pavilion in Lisbon reopened Saturday, February 18th. The building was closed since 2003 and is now renovated and ready to host cultural, social and sporting events. The pavilion reopened on Carlos Lopes, Portuguese Olympic Champion, 70th birthday. One can now revisit 85 years of history. 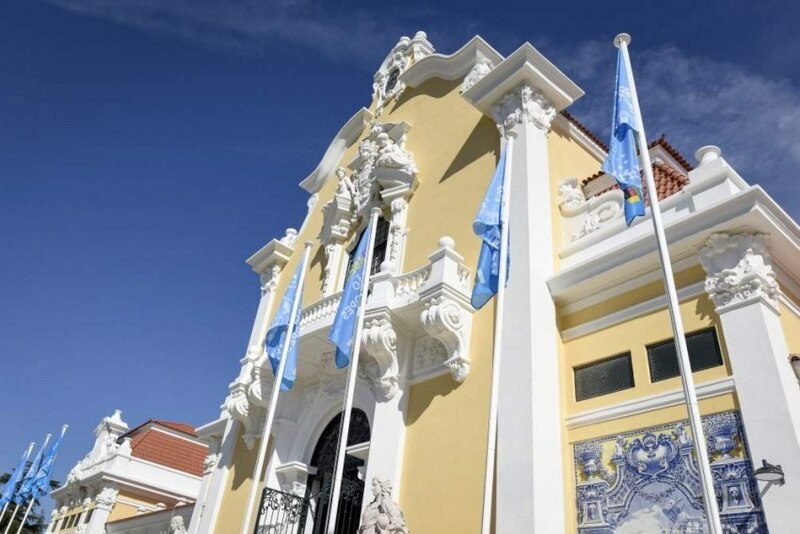 At the opening ceremony, chaired by Prime Minister António Costa, it was also inaugurated the permanent exhibition on Carlos Lopes, as well as a multimedia installation on the 20th anniversary of Turismo de Lisboa, responsible for the equipment rehabilitation. The pavilion, designed by architects Guilherme and Carlos Rebello de Andrade and Alfredo Assunção, was built in Rio de Janeiro and was inaugurated in 1920. It was later rebuilt in Lisbon in 1932. Once called Palace of Exhibitions, it was renamed Pavilion Carlos Lopes, in honour of the Olympic athlete who won a gold medal at the 1984 Olympic Games.